Over 70 percent of Americans rely on medications to restore the health of their bodies, but studies show medications may not be as beneficial as one would hope. The Journal of American Medical Association recently studied the effects of anti-allergy medications and found the medications had the potential to shrink the brain, increase dementia and lead to learning disabilities. The study concluded alternative treatments should be sought first. Zija replaces synthetic solutions with nature’s remedy through Améo Essential Oils. With the increasing popularity of essential oils, however, there is also an accompanying problem—the rise in cheap, adulterated and degraded essential oil products. Améo’s primary goal is to change that. Dr. Plant asserts that by aligning its standards of sourcing, processing and production with those of the scientific world, Améo’s essential oils are now positioned as the standard by which all other essential oils will be measured. 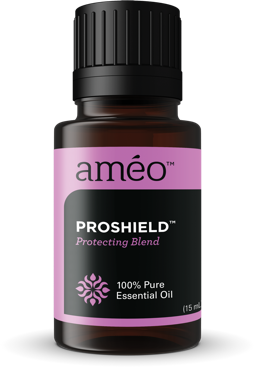 Améo has been scientifically and third-party proven to be the first and only essential oil line to successfully penetrate human cells. 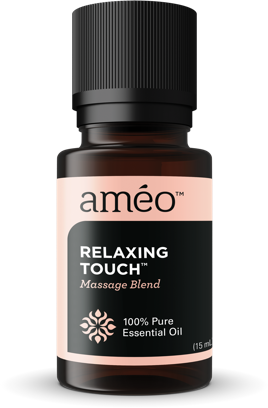 Améo’s clinical-grade essential oils deliver superior benefits, quality and value. Explore how you can get the most out of this cutting-edge line of products. A proven blend of oils used for centuries for their cleansing properties; a terrific alternative for immune and seasonal support.